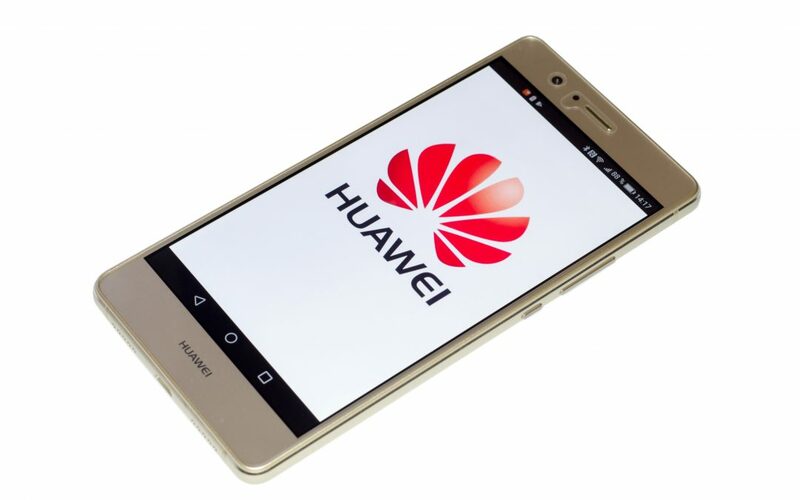 Huawei has been ordered to pay $10.5 million to Panoptis after a Texas jury found the company and its U.S. subsidiary guilty of infringing upon five 4G LTE patents. PanOptis filed its complaint against Huawei in October of 2017, claiming the company had infringed on five of their patents for several years already. Multiple attempts between 2014 and 2016 were made, and PanOptis presented Huawei with fair, reasonable and non-discriminatory terms to license the patents – with each meeting being followed up by a letter with the same proposed terms. Huawei allegedly didn’t respond. The Chinese company has been the focus of multiple IP cases as of late, with a successful patent infringement ruling against Samsung in January, and an infringement claim filed against it by Israeli company SolarEdge in June. This case all relates to LTE technologies required for compliance with the standard and are necessary for systems utilizing LTE to decode picture and audio data. The products allegedly infringing these patents include the Nexus 6P, Mate 9, and the P8 Lite. Huawei is expected to appeal the against the ruling.